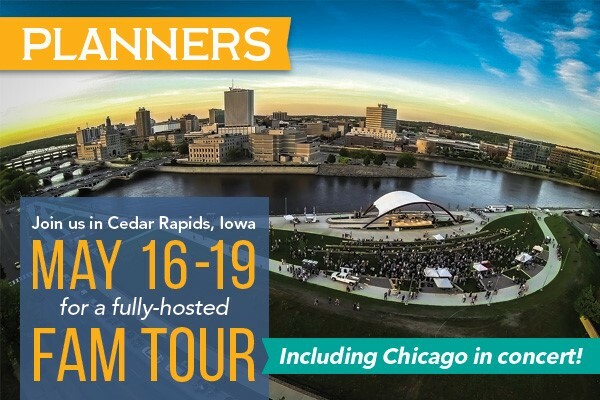 We invite you to share in the energy and excitement of our community as you experience historic cultural venues, walk our entertainment district, dine in our nationally-recognized culinary scene and attend live music & theatrical performances! Travel day and check into the DoubleTree by Hilton in downtown Cedar Rapids. Arriving early? We’re happy to provide activity ideas for you! 4:30: Welcome tour of Convention Center facility followed by welcome cocktails at 350 First. 6:30: We’ll continue our downtown walk to a farm to table dinner at Cobble Hill, owned by James Beard nominee Andy Schumacher and his wife Carrie. You may recognize Chef Andy from Next Food Network Star and Guy’s Grocery Games. Today, when he’s not creating culinary masterpieces at Cobble Hill, he’s feeding our bellies at their urban taco joint, Caucho. 8:15: Breakfast at The Class Act followed by a facility tour of The Hotel at Kirkwood and their Culinary Arts Program. 10:15: Tour Indian Creek Nature Center and view a working bee hive, experience the outdoor learning center and possibly meet a Raptor! 11:30: Lunch at Black Sheep Social Club followed by a beer tasting at Clock Tower Brewing. 1:00: Private tour of the historic Brucemore mansion and grounds. 4:00: Progressive Cocktail Hour! Enjoy signature cocktails and appetizers with our local top chefs. We’ll begin at Fong’s for their signature Crab Rangoon pizza and tiki drinks, next up is Pig & Porter for slow braised beef cheeks over polenta and butternut squash, ending at Caucho where they cook and grind organic corn on their lava stone corn mill each day for their homemade tortillas. 7:30: We’re off to Theatre Cedar Rapids to enjoy the musical Hunchback of Notre Dame! 8:30: Breakfast and facility tour at the Cedar Rapids Marriott. 10:00: It’s off to The Iowa Ceramic Center in the heart of the NewBo District to throw some pottery on the wheel! 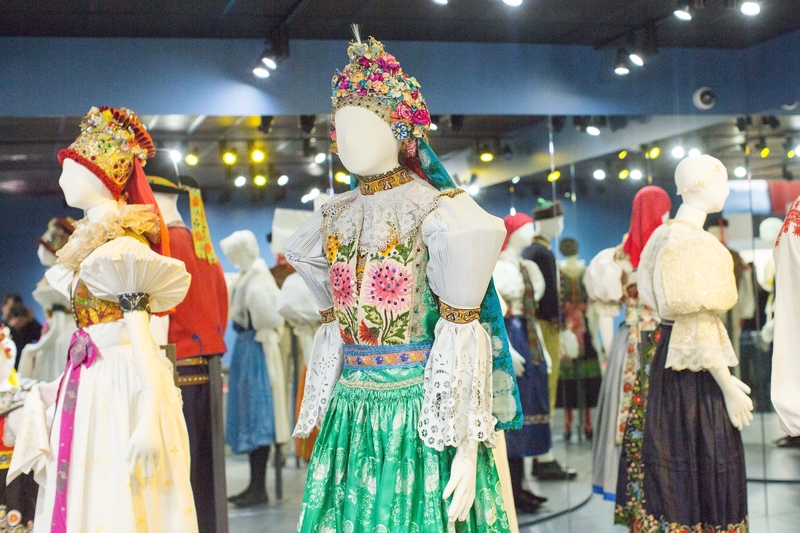 11:30: Tour the National Czech & Slovak Museum which celebrates freedom, culture and community and African American Museum of Iowa sharing unique stories about African American history and culture in Iowa. 1:00: Cedar Ridge Winery & Distillery: Tour, Tasting and Lunch. Find out why in 2016 New York Wine & Spirits named them ‘Best American Craft Whiskey’ and just this year won the American Distillering Institute’s Distillery of the Year! 5:30: Cocktails & dinner in the vault at Popoli Restaurante & Sullivan’s Bar located in the historic People’s Bank Building. 7:30: Cross the street and enter McGrath Amphitheatre to see Chicago in concert! After the concert, relax at Della Viti Wine Bar. Enjoy Sunday brunch (optional) at Rapid Creek Cidery before traveling home.